Three-term New York City Mayor Michael Bloomberg speaks before a crowd of about 400 at the Aspen Institute on Feb. 5. 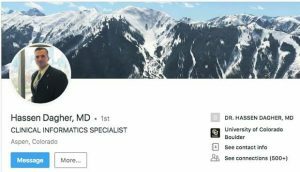 Appearing before nearly 400 people in Aspen on Feb. 5, the billionaire founder of Bloomberg L.P. argued that in order to save lives, police should seize guns from male minorities between ages 15 and 25. National media outlets latched onto that portion of the discussion, in which Bloomberg said one method to deal with the issue is to “throw them up against the wall and frisk them,” referring to the controversial stop-and-frisk tactics New York City implemented during Bloomberg’s tenure. Neither Bloomberg nor his representatives could be reached for comment. Bloomberg’s appearance in Aspen came shortly after New York City began its 11-day streak without an investigated murder, a record for a city that saw its crime rate drop drastically during the mayor’s three terms. According to city statistics, the murder count was 649 in 2001, just before Bloomberg won his seat, and decreased to about 330 in 2013 when he left office. 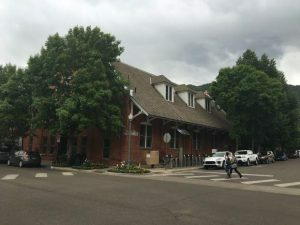 “If you can stop them from getting murdered, I would argue everything else you do is less important,” Bloomberg said in Aspen. Though GrassRoots Executive Director John Masters regarded Bloomberg’s decision to block the footage as “frustrating,” he said it’s fair for the Institute to respect its guests’ wishes. 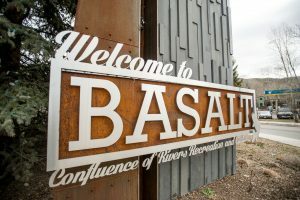 Of the thousands of events GrassRoots has filmed, Masters said he’s only come across this situation twice, most recently with actress Goldie Hawn in December, though the Institute has posted her appearance online. 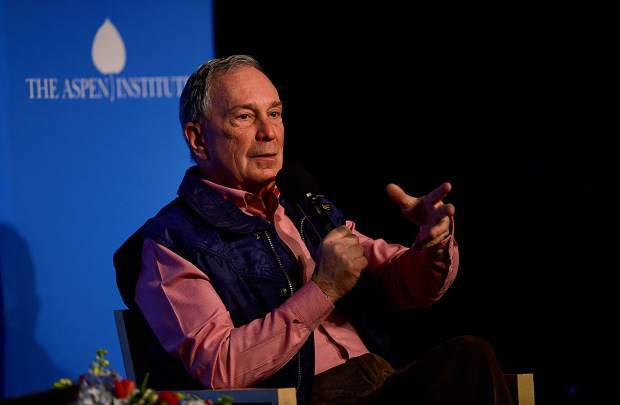 Furthering his point in Aspen, Bloomberg said city governments need to fund law enforcement judiciously, dispatch more police and get them into minority neighborhoods. About 95 percent of murders are credited to young, male minorities, he claimed, adding that motives are usually associated with drugs or domestic disputes. When addressing his stop-and-frisk policies, Bloomberg relayed a story about a Baptist minister in Harlem who invited him to speak. During the event, Bloomberg also discussed education, climate change and Colorado’s marijuana industry with moderator Jennifer Bradley, director of the Center for Urban Innovation at the Institute. In May, Bloomberg told CBS’ “Face the Nation” that he would consider a 2016 presidential run if he thought he could win, though he described an Independent victory as “not possible.” Bloomberg has identified as Republican, Democrat and Independent at separate times in his career.